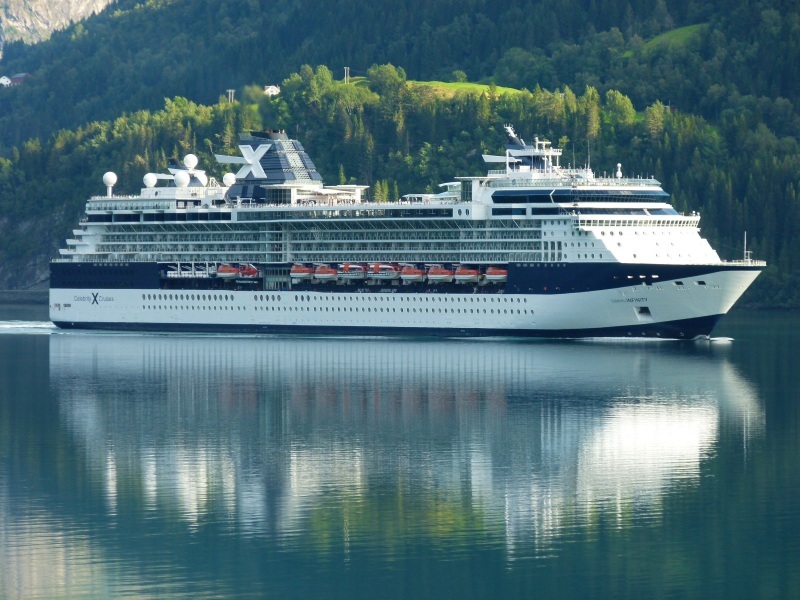 MV Celebrity Infinity leaving Olden, Norway. Picture taken august 23th, 2013. Chapeau Stefan, this is a really wonderfull image, nice lady reflecting in a lovely landscape. Excellent shot.... Beautiful location makes it for me. Glad some really enjoyed this posting: Like Torben: Some memories just don't leave you, eh, Torben? They stay with you for life. RGDS. A really beatiful shot. Kind Regards. Me too, that's why I am right now in this beautiful country for two weeks. For cruising it is clearly more interesting to sail from fjord to fjord than just sail between islands in open sea. If you ask me where i want to go more, to Greece(Rhodes,Creta..) or norway. I would choose Norway and her fjords! Thanks to Mark and Torben for the nice words. This photo has been shown 2,122 times since it was added to the site.